How many of the six goals England scored to get past Spain and Croatia do you remember? Watch the goals which saw Serbia seal promotion from League C.
Watch the best of the action from this Group D3 encounter where two early goals saw the points shared. Watch the best of the action from Guimaraes where Arkadiusz Milik's penalty cancelled out André Silva's first-half header. Watch the hat-trick by Arber Zeneli which helped the hosts gain a win which saw them promoted to League C.
Watch the double by Ola Kamara which gave Norway a win which secured their promotion to League B. Watch all of the action, including a superb strike by the hosts' Marcel Büchel, as the points were shared in Vaduz. Watch the best of the action from this Group D1 encounter. Watch the goals that ensured already promoted Georgia completed their Group D1 campaign unbeaten. Watch all of the drama from Wembley where England came from behind to claim late victory and clinch a spot in the UEFA Nations League final four. 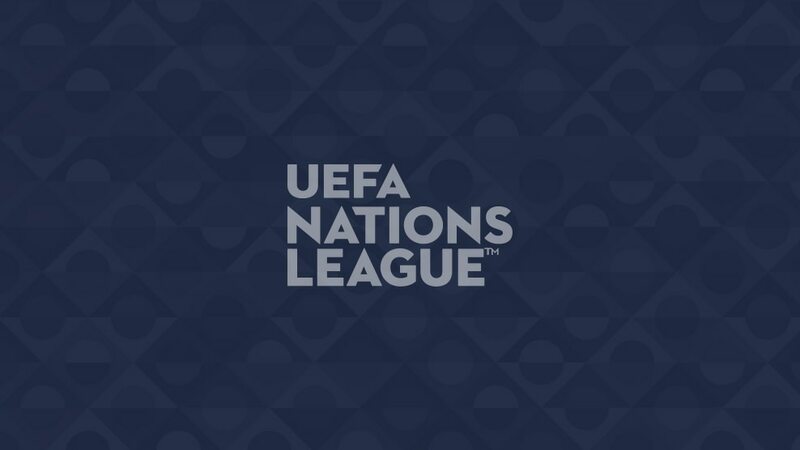 Watch the goals from a sensational encounter, including a superb Haris Seferović hat-trick, as Switzerland claimed a spot at the UEFA Nations League finals. Watch all the late drama from Belfast where the visitors' Valentino Lazaro scored a superb last-gasp winner. Watch the best of the action from this Group D2 clash in Chisinau. Watch the goals that earned Belarus promotion into League C.
See how Estonia shocked the hosts in Athens. England hero Harry Kane spoke to UEFA.com after his late winner against Croatia earned his side a spot in the final four of the UEFA Nations League. Switzerland's Haris Seferović spoke to UEFA.com after his three goals helped his side dramatically earn a place in the UEFA Nations League final four. See how Portugal got the point they needed to ensure a place in next summer's finals.